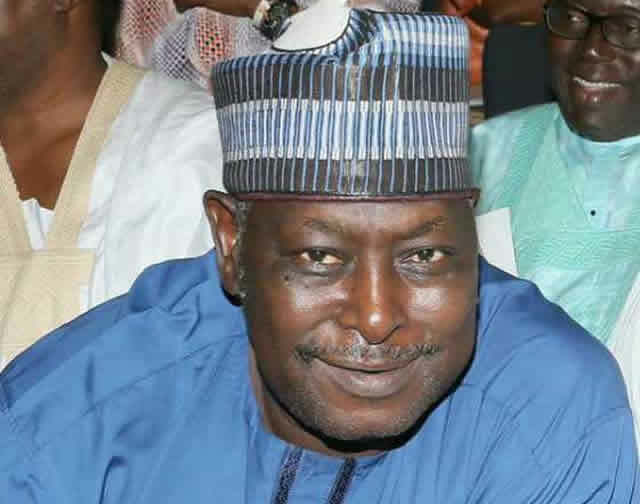 Senate summons SGF to appear before it – Royal Times of Nigeria. The senate ad hoc committee on the mounting humanitarian crisis in the North-East, has issued a fresh summon to Secretary to the Government of the Federation (SGF), Babachir Lawal. The committee asked him to appear before it today Wednesday March 22nd. The summon letter signed by Chairman of the committee, Shehu Sani said the appearance was part of ongoing investigation into allegations that Babachir mismanaged funds earmarked for humanitarian crisis in the North East. The letter read; “The senate at its sitting on 4th October, 2016, debated on a motion “mounting humanitarian crisis in the north east” after which an ad-hoc committee was constituted,”. “The committee was to conduct a public hearing in order to ascertain how much has been released to the Presidential Initiative on the North East (PINE) and also to ascertain how these funds have been utilized from inception to date. “The committee was also expected to investigate the diversion of grains and other food items from the Strategic Grain Reserves, NEMA and other sources for the IDPs.